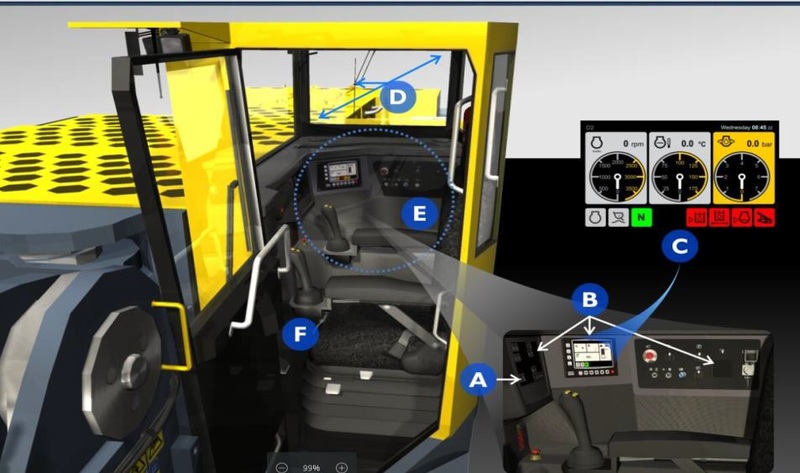 Our simulator recreates a generic Scoop with multiple risk variables that allow the operator to identify the possible mistakes when operating the machine. 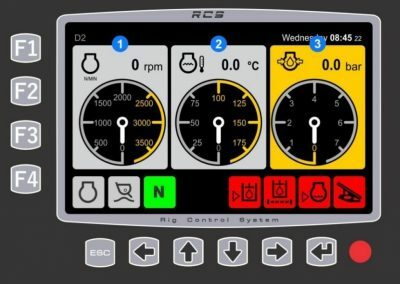 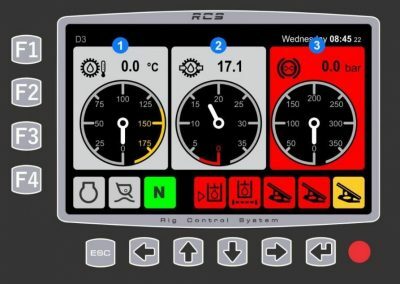 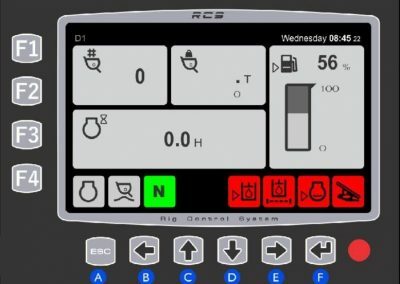 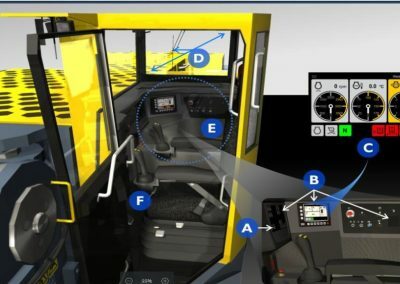 Through the exercises the operator will become more efficient and will be able to identify and visualize the environment variables in order to improve their performance while increasing their equipment knowledge. 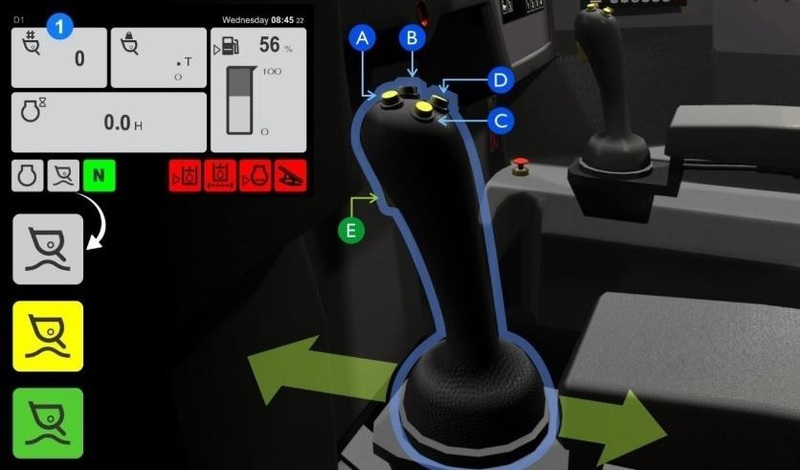 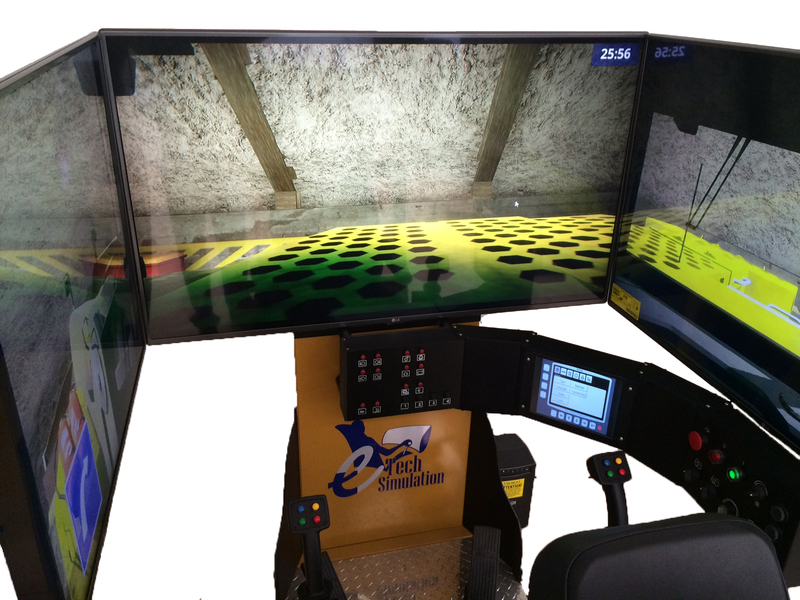 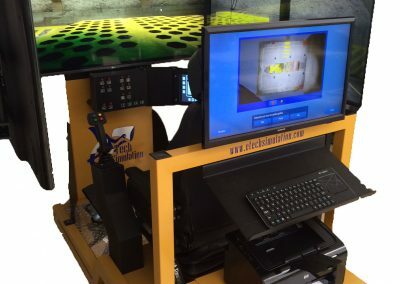 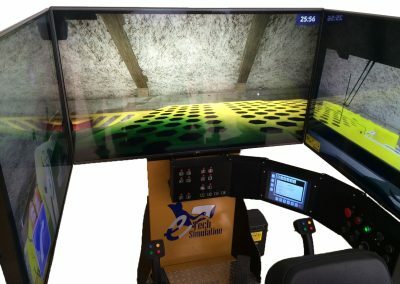 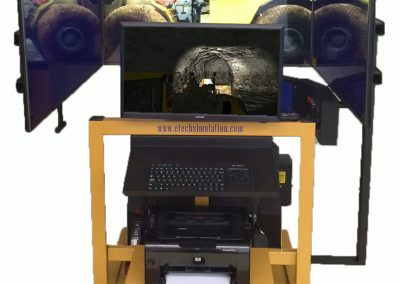 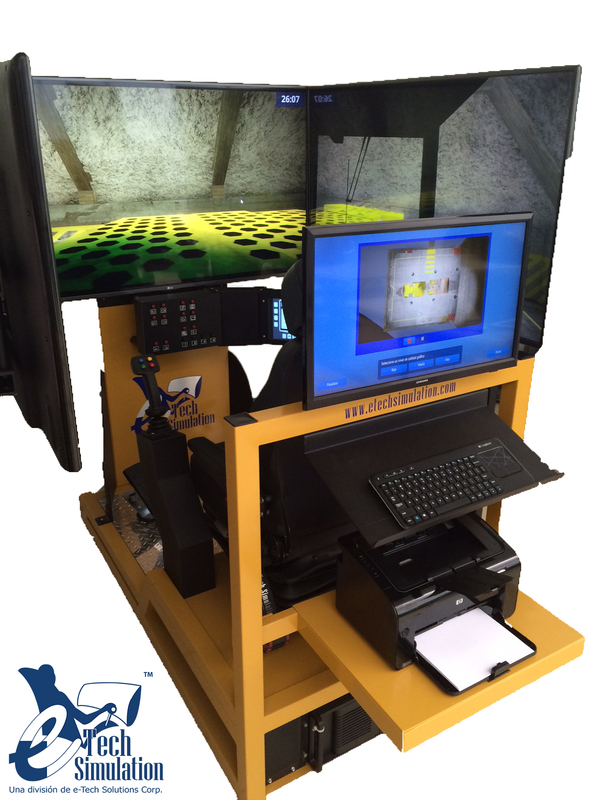 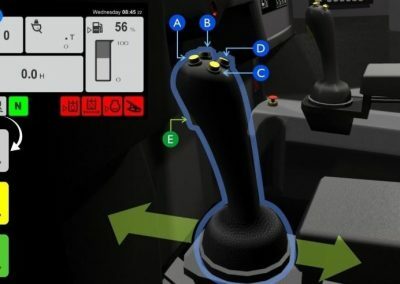 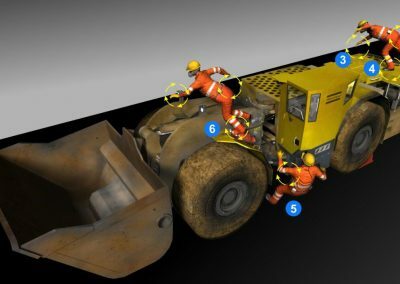 The simulator includes both theoretical and practical modules that taught the correct techniques to safely operate a real-life machine inside a virtual working site. 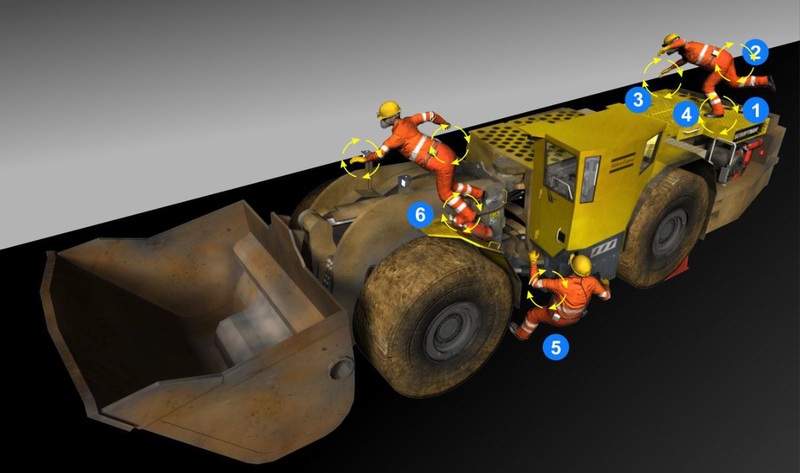 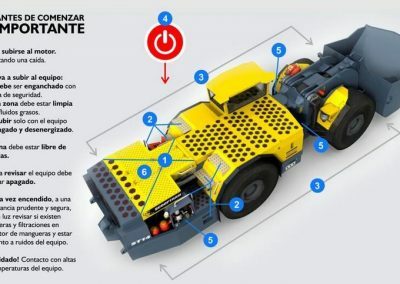 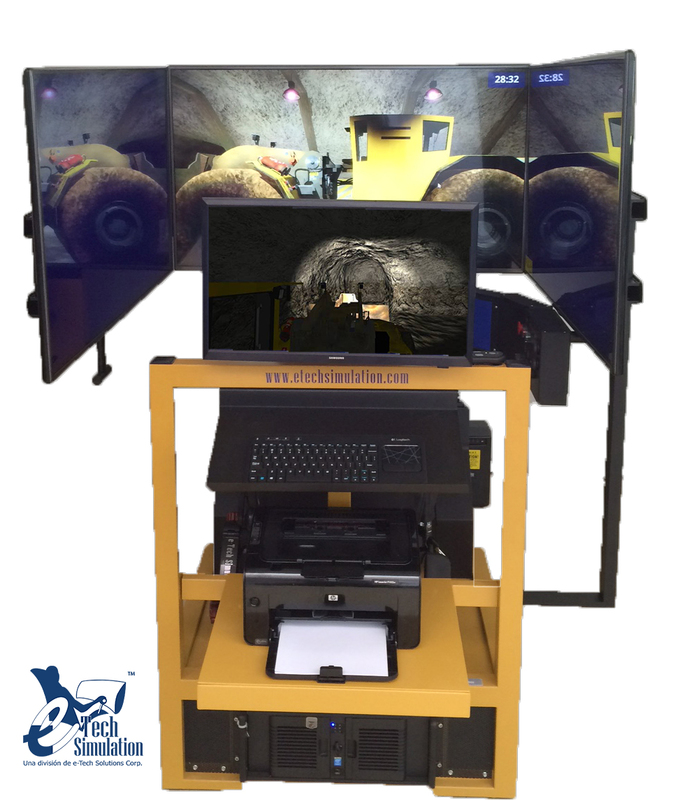 The simulator has a total of 18 modules, including exercises in different mining working sites, security processes and practices that will allow the operator improve his motor skills. 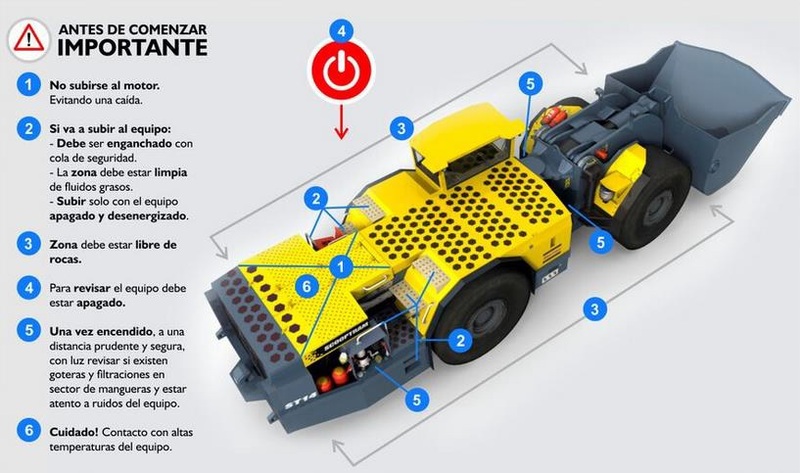 These modules are focused on improving the trainee operation through exercises in different working sites, reducing the number of collisions, as well as developing his motor skills when driving. These will allow the trainee to become more efficient when using a real Scoop.